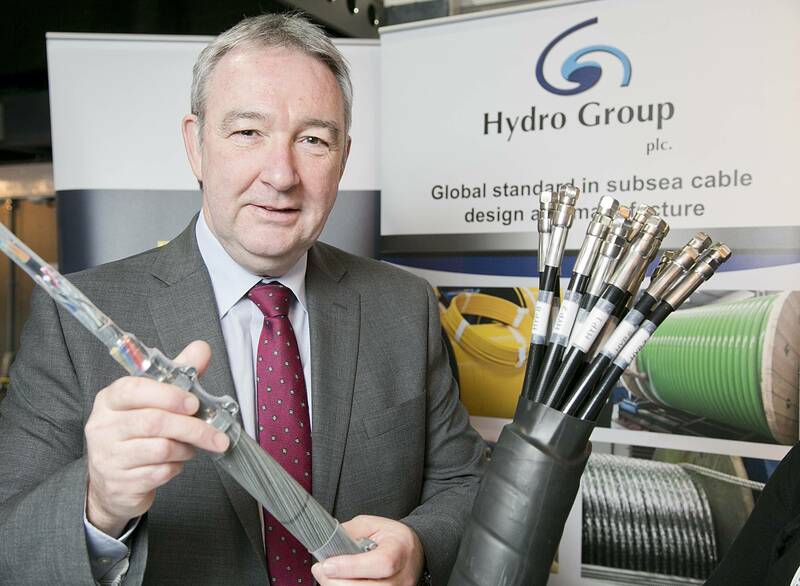 Aberdeen-headquartered subsea cable and connector specialist Hydro Group plc informs it has increased its global presences through a partnership with Turkish firm IMCA Electronics. Complementing Hydro Group’s cable and connection solutions, IMCA offers a range of subsystems and components for highly demanding technical applications on land, sea and air. Hydro Group said the partnership will aid its customer support in Turkey and help develop business opportunities within the region. Additionally, it will extend the services which IMCA currently offers to subsea high integrity systems developers within the high reliability and harsh environment component market. Graham Wilkie, head of global development at Hydro Group, said, “[IMCA’s] technical and market experience will enhance our ability to provide solutions for dynamic underwater applications, while building a mutually beneficial and effective relationship.